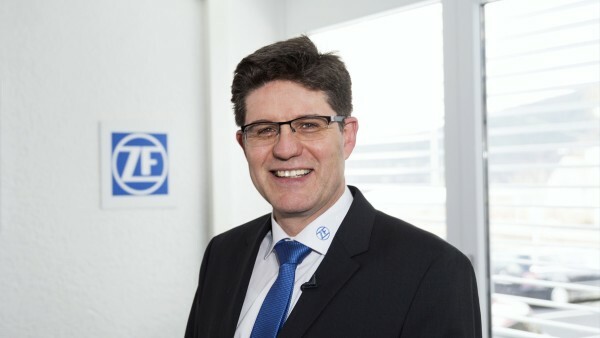 ZF is a leading supplier of systems for intelligent wind power transmissions. The pooling of our expert knowledge and Schaeffler’s expertise in rolling bearings makes Schaeffler an ideal partner for ZF and for a common cloud-to-cloud solution. In this way, we are able to continuously increase the performance and the operating life of our drive solutions. 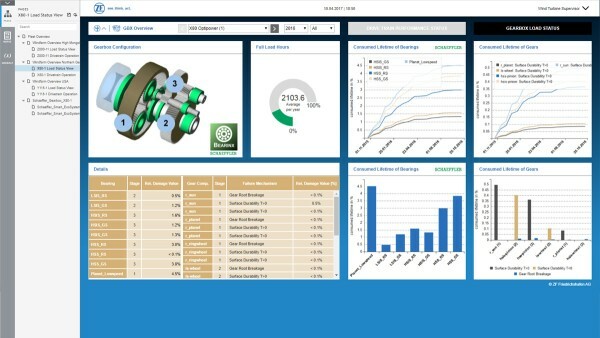 ZF uses cloud-to-cloud communication to integrate the bearing and vibration analysis expertise of Schaeffler’s engineers into its digital monitoring and control system. The Schaeffler Smart EcoSystem is the prerequisite for such cloud-to-cloud solutions with customers and partners. The digital ecosystem has an open architecture and the highest standards of data security thanks to its standardized interfaces and encrypted communication via internet or VPN connection.